Kodai-ji Temple with its extensive gardens which include a bamboo forest and beautiful ponds is a popular Kyoto tourist site. This weekend on 7. and 8. July Kodai-ji Temple has a special evening light up event to celebrate Tanabata or the “Star Festival”. Tanabata celebrates the meeting of two celestial lovers (Orihime and Hikoboshi) who are represented by the stars Vega and Altair. Separated by the Milky Way, these two lovers are allowed to meet only once a year, during Tanabata. It’s a nice time to see the gardens illuminated to create an otherworldly effect. 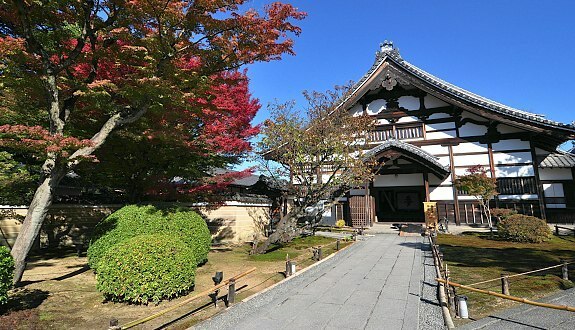 Kodai-ji Temple is a great place to visit during the daytime as well! You can relax on the many benches, eat green tea ice cream and enjoy the colorful strips of paper, where people write their wishes on, hanging from the decorated bamboo branches. 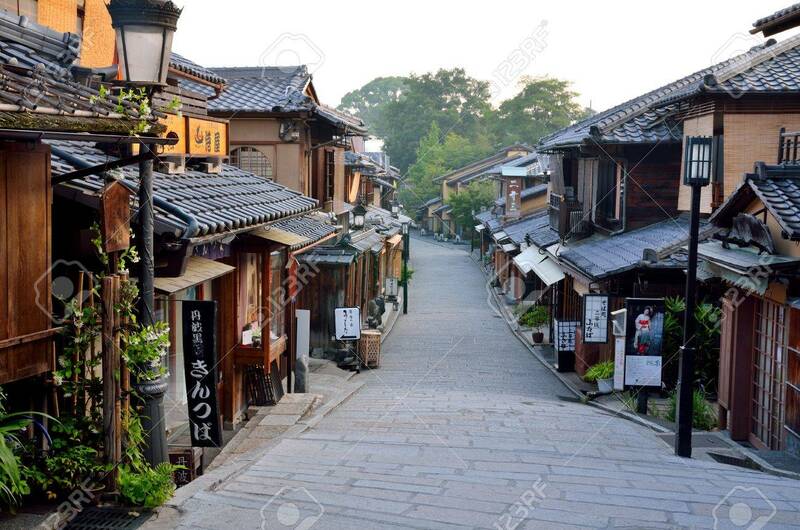 The road leading to Kodai-ji also has lots of attractive traditional shops and restaurants, too.